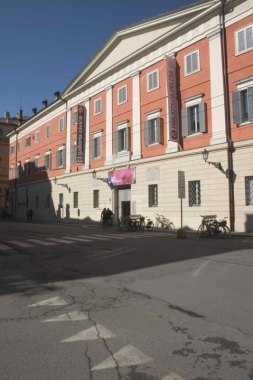 Museo della Figurina, Modena, Emilia Romagna. Information, Photos and Reviews. A “museum of wonders”: half a million windows open on the curiosities of the world, an unexpected journey through memory and fantasy. 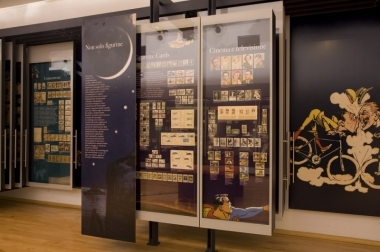 The collection comprises, besides trade cards, stickers and trading cards, similar materials such as old prints, match boxes, poster stamps, paper money, menus, pocket calendars, albums to collect cards, published by companies or created by collectors following their taste and fantasy, and more collectibles. 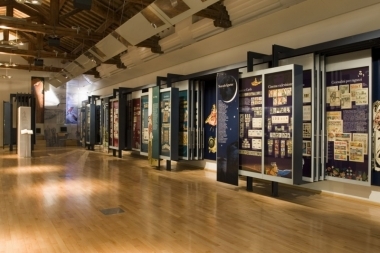 The museum, unique in quantity and quality because of the rarity of its collections, preserves and catalogs all its materials following specific standards, becoming a point of reference for researchers in this field. 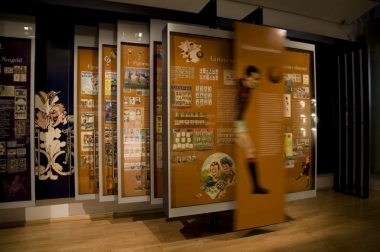 After walking through a wonder room, the visitors enter into the exhibition room, hosting six display structures that mimic a gigantic album ready to be open, thanks to eight side panels which can be pulled out. 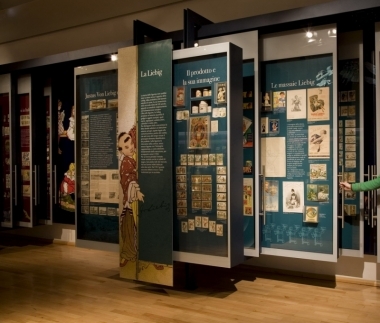 Every display structure develops a specific theme nevertheless related to the others, with original prints and items: the pieces on display are 2500, while the total of the Museum holdings reaches the 500.000 units. 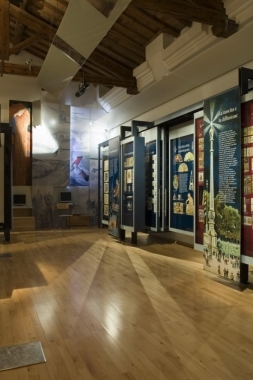 The visitor can explore different points of view about history and customs of the last 150 years. 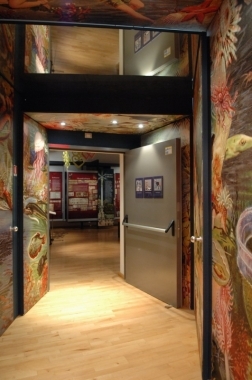 Along with the permanent exhibition, a 12 meters long window hosts temporary exhibitions, dedicated to different subjects: science fiction, old advertising, astrology and myth, biodiversity. 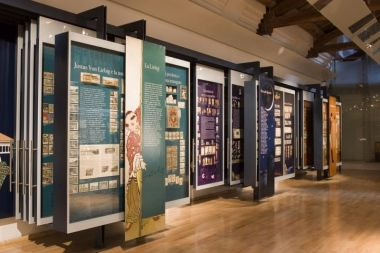 Every exhibition features hundreds of cards, also projected on the large screen in the hall, and an extensive catalogue. 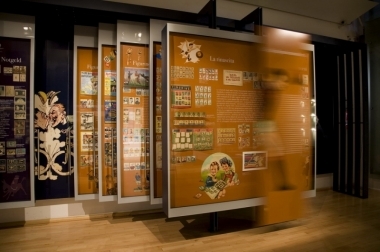 The Museum organizes conferences, performances, and meetings related to the topics of temporary exhibitions, as well as to specific themes of collecting. 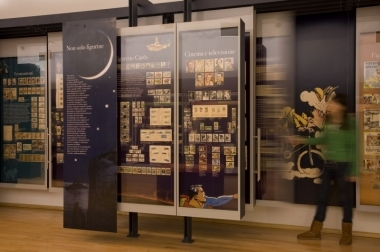 Multimedia space to examine the exhibition and access the online catalogue IMAGO, dedicated to graphic and cartographic works preserved in libraries, archives, and museums of the Emilia-Romagna Region. The Museum enlarges its collections accepting donations, which are preserved, studied and presented to the public in exhibitions and publications acknowledging the name of the donors. Also, a specific section of the Museum’s website is dedicated to them. Nobody has reviewed Museo della Figurina yet, Be the first. You are submitting a booking enquiry. 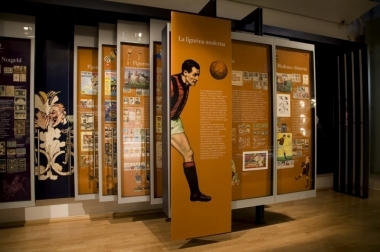 Museo della Figurina will then contact you by email with details of availability and prices.